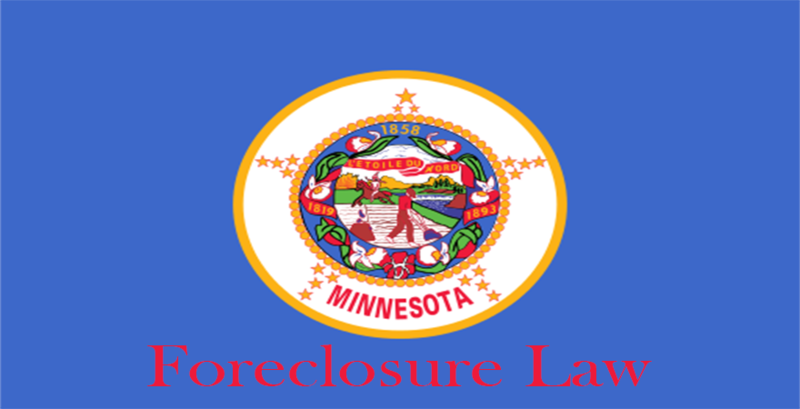 Foreclosure is a legal procedure where a lender tries to get back the remainder of a loan from a borrower who has ceased to make payments to the lender. He does this by pushing the sale of the asset utilized as a bond for the loan. 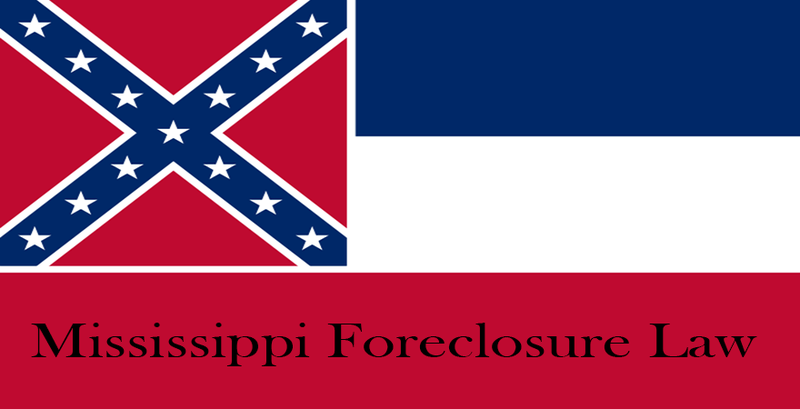 However, when it comes to foreclosure, different states come with their laws for handling it. In this article, we will be taking a look at some of the Nevada foreclosure laws so you can stay ready in the event you miss a payment. If you are interested, do read on to learn more. 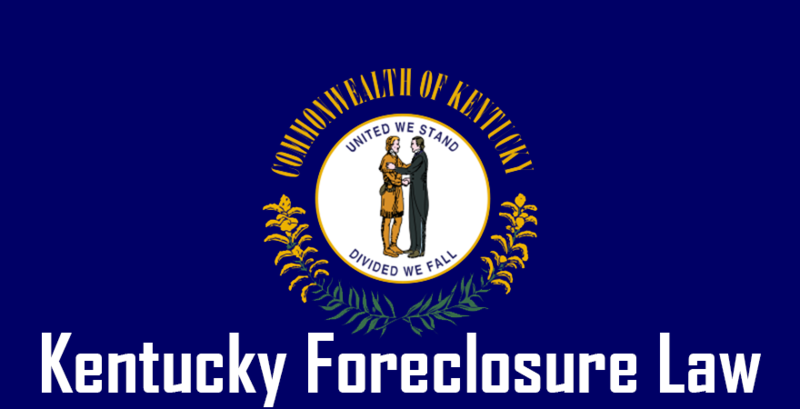 The procedures for foreclosure can be quite daunting especially when working with a huge mortgage lender or bank. But, irrespective of how large any of these are, as a homeowner, you still have your rights which must be respected. 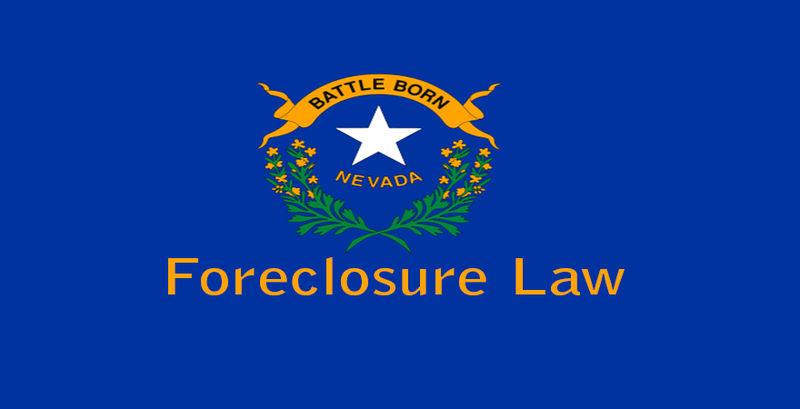 Asides that, the laws in Nevada set up a unique order which ensures specific steps must be followed for a foreclosure to occur. It is best to know these steps so you can be confident you follow them the whole time. 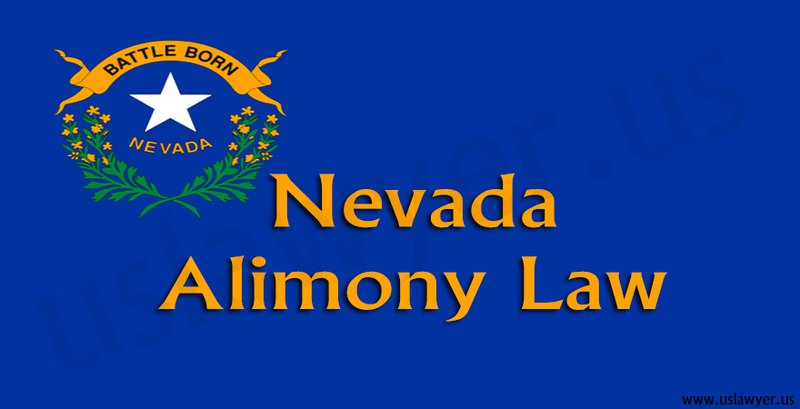 When you get a loan to buy a residential in Nevada, you will probably sign a deed of trust or promissory note. A promissory note is typically an IOU that consists of a promise to pay back the loan alongside repayment terms. The deed of trust offers security for the loan supported by evidence from a promissory note. If you fail to make a payment, lots of loans come with a period of grace which lasts for ten-fifteen days after which the loan servicer will calculate a late fee. This fee is usually around 5 percent of the overdue payment of interest and principal based on the note terms. If you don’t know the grace period and charge amount of your loan, you can check out the promissory note you signed. You can also find this information on your monthly mortgage statement. If you miss some mortgage payments, you will probably be sent a letter by your mortgage servicer to inform you. He may as well reach out to try to attain the payments. It’s best not to ignore the letter and calls. It is a great chance to talk about options for loss mitigation to try and work out an agreement like a payment plan or loan modification. If you want to do all you can to keep your home, perhaps the defaults arrived while you were at work, for example, and now you have attained a new position at work, you will then be able to reinstate the loan. 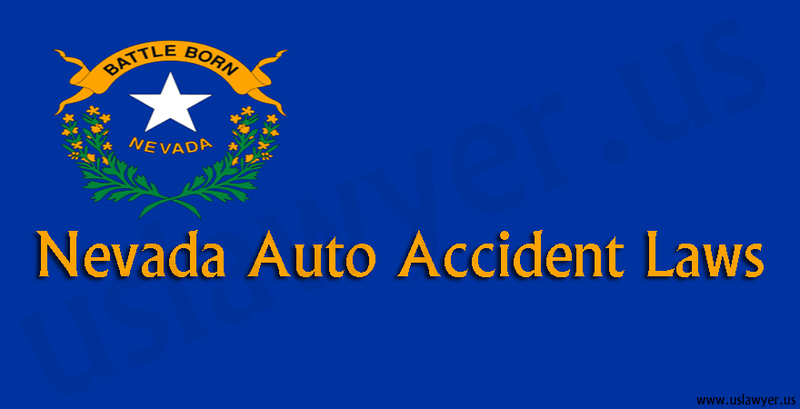 The lender will require you to pay off the, and you will also have to cover the extra fines or fees. 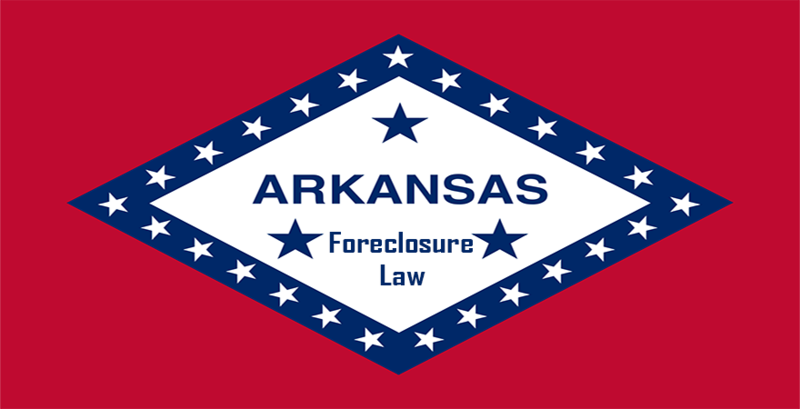 Even if the foreclosure lawsuit has begun, you have legal right to reinstate your loan to five days before the sale of your house. 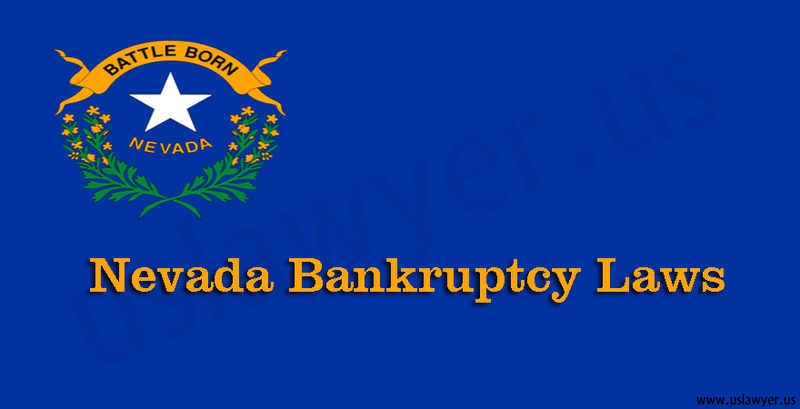 Nevada foreclosure laws also make sure that you are aware that the foreclosure is on its way due to the multiple notices the lender must give you. First, when you default on the loan three months consecutively, you will get a notice. Also, you are required to get another notice that informs you about your right to mediation and a note telling you the capacity you have to sell the property on your own. Also, notice must come in stating that your home could be foreclosed and another must be available letting you know of the imminent sale. You must get this notice of sale three weeks ahead of that sale. For a mortgage of high value, the law offers you even further advance notice. However, to be eligible, the purchase you made has to be subject to the HOEPA or Home Ownership and Equity Protection Act. You also need to have purchased it past the final day of September 2003. If this is the case, as opposed to a notice of sale of three weeks, you will get a 60 days’ notice of sale. Individuals who are a part of the federal military may attain protections under the Service Members Civil Relief Act. 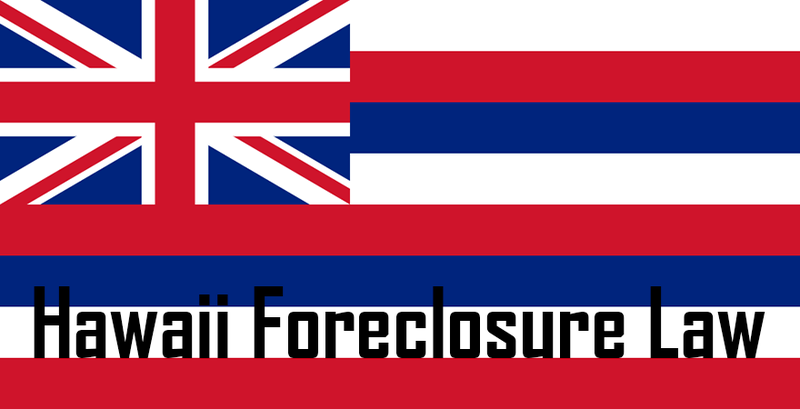 It is a federal ruling available to prevent a foreclosure from occurring until members active in different areas of the armed forces get back to base from tours of duty. Local military members, like the members of the National Guard, do not get any extra protection under the Nevada foreclosure laws. Local laws are sometimes developed in other states to ensure the SCRA covers even the local militia. 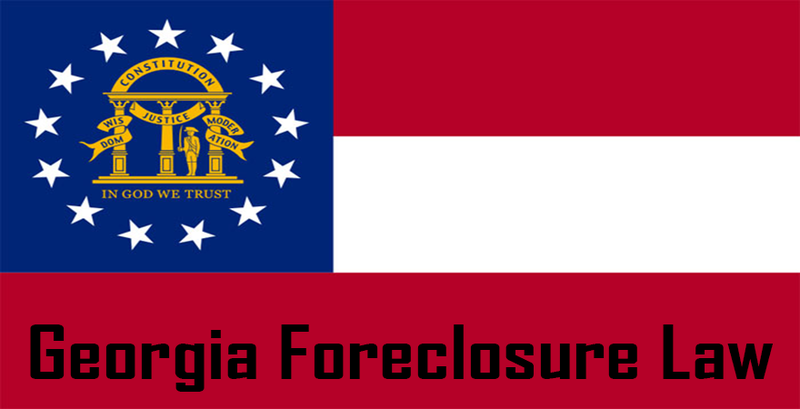 If your gets foreclosed, you must be offered no less than three days to vacate the property. However, once you have exceeded these three days, the new owner or lender can evict you. Now that you are aware of the steps you need to follow, you should understand that the violation of any of these steps can be utilized in defense of your home. If you do not get the appropriate notices at the right time, it can play a crucial role. Another thing to put into consideration is your general financial situation and if you are eligible for bankruptcy. Although making a declaration for bankruptcy will not eradicate the foreclosure lawsuit from the books, it can pause it and provide you with a means of getting all your debts sorted so you will be able to pay the mortgage on time once more, which in turn reinstates your loan. Be sure you are aware of all your options as you move further.